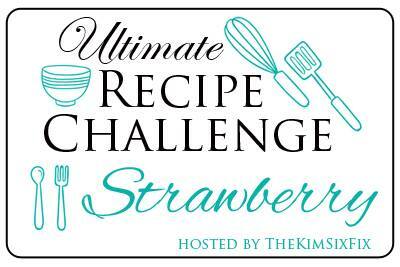 Hello everyone and welcome to the Ultimate Recipe Challenge! 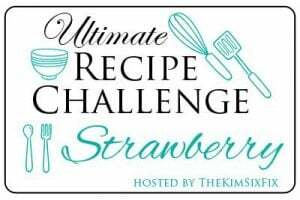 This month’s challenge is STRAWBERRIES! 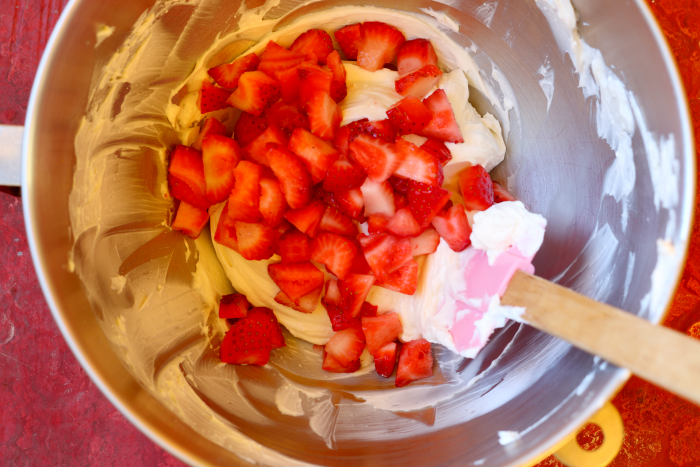 For my recipe I chose Fresh Strawberry Tiramisu Cake. 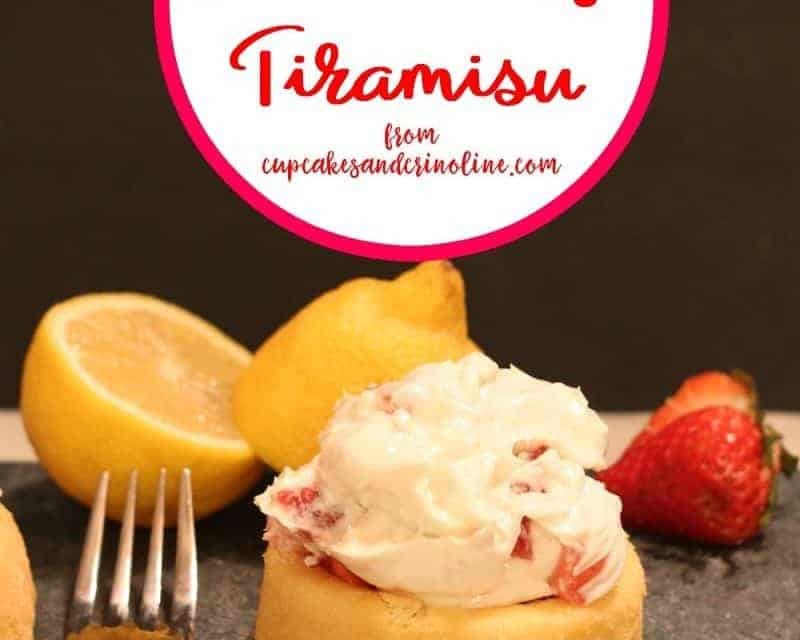 I remember when Tiramisu was all the rage. I wondered what it was but never tried it…until about a year ago and once I had it I was hooked! 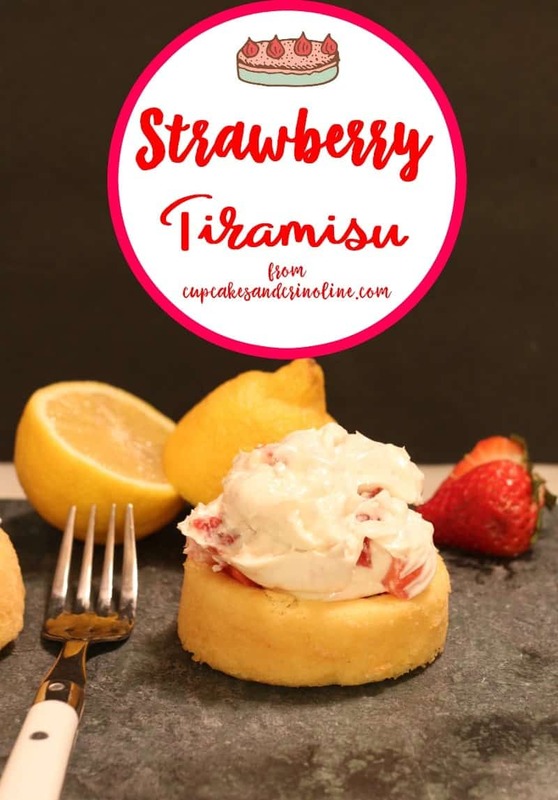 Even though I really enjoy the original version I’m always looking for something a bit different and that’s when I stumbled upon this….Strawberry Tiramisu. 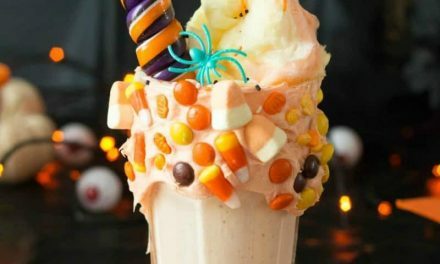 It’s so fresh and delicious yet just the slightest bit decadent – everything I love in a dessert! 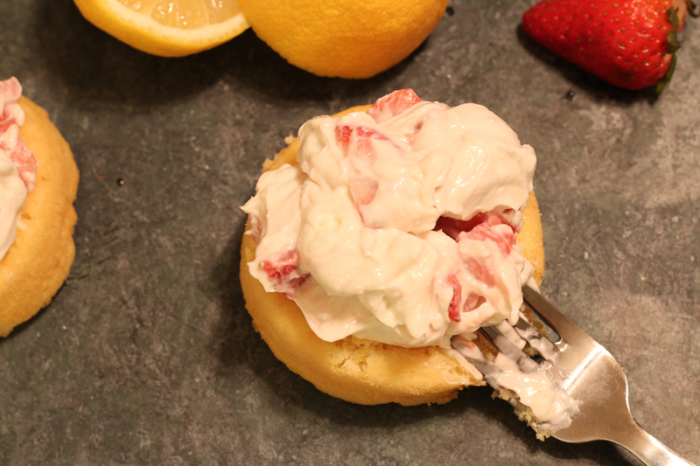 Stir the sugar and vanilla into the softened cream cheese until well incorporated. 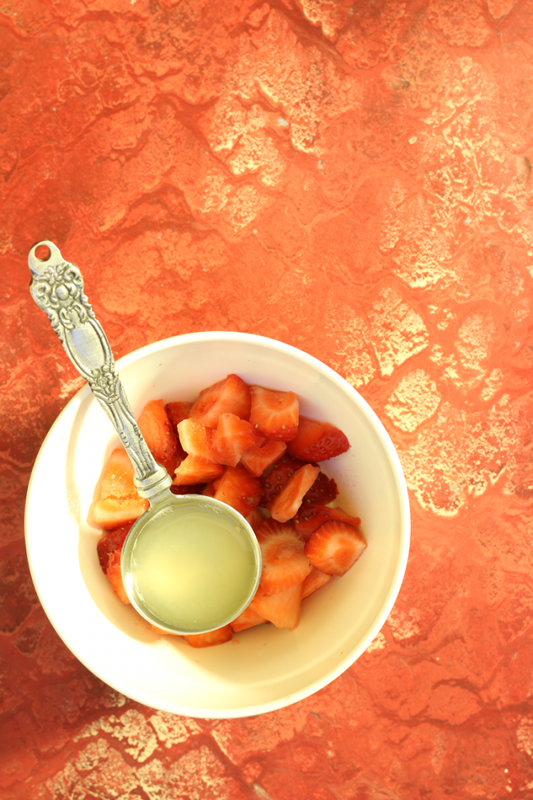 Wash the strawberries, remove the stems. 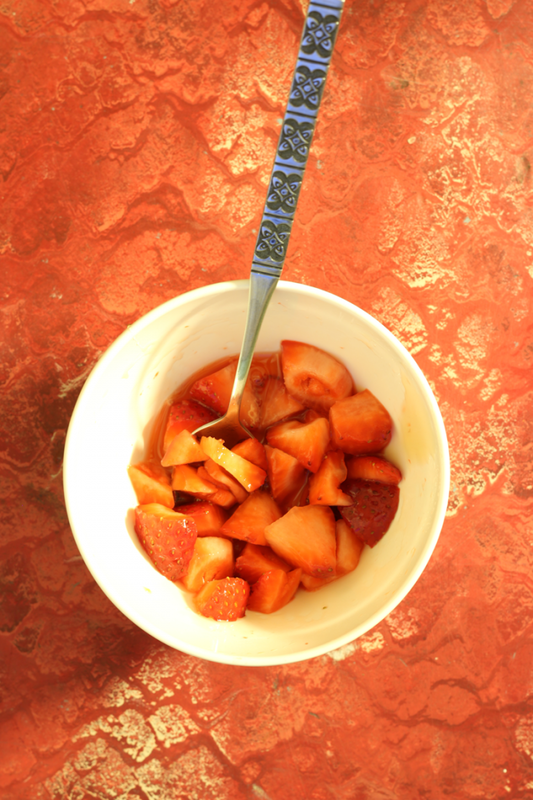 Chop up approximately 4 tablespoons of the strawberries and cut remaining strawberries into quarters. 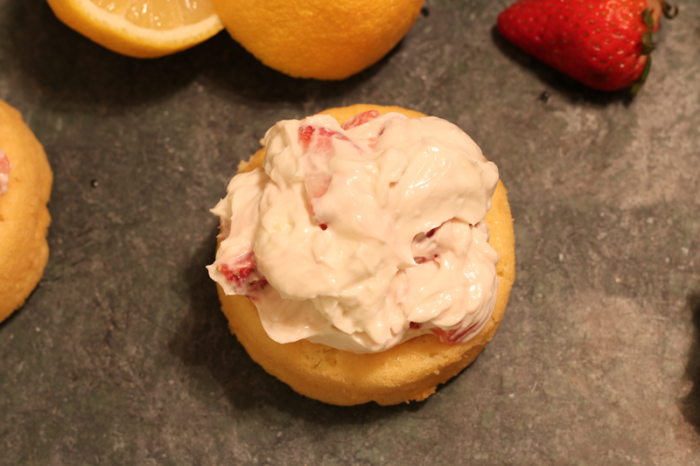 Mix the four tablespoons of chopped strawberries into the cream cheese mixture. 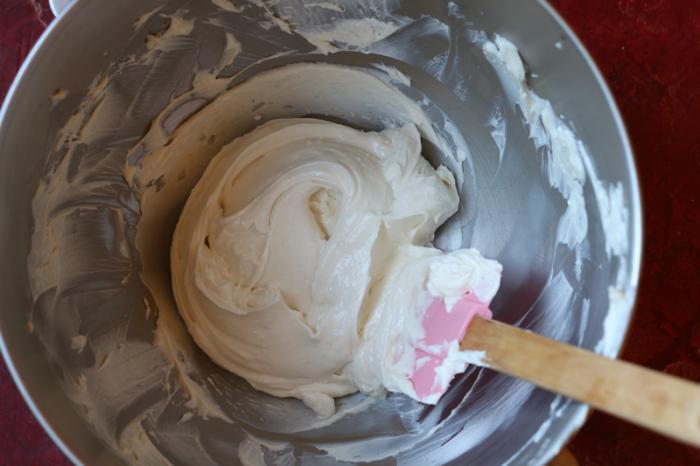 Gently fold the above into the whipped cream. 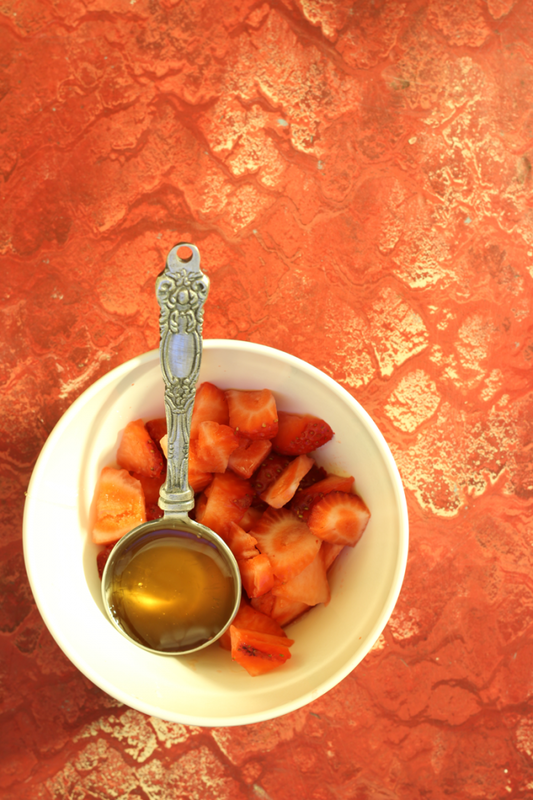 Combine the quartered strawberries with the lemon juice and honey. 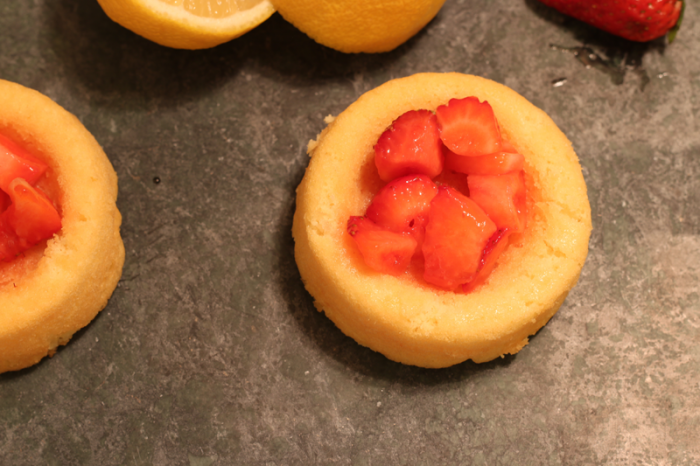 Soak the pre-made shortcakes with the fruit juice for approximately 10 to 15 minutes. 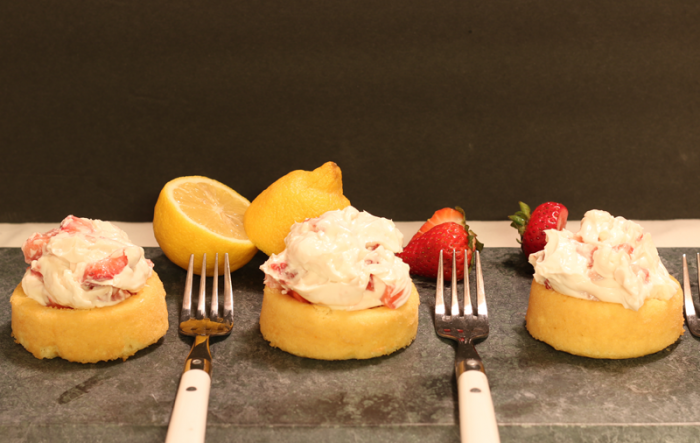 Arrange the strawberry tiramisu on top of the shortcakes and top with the cream cheese strawberry mixture. 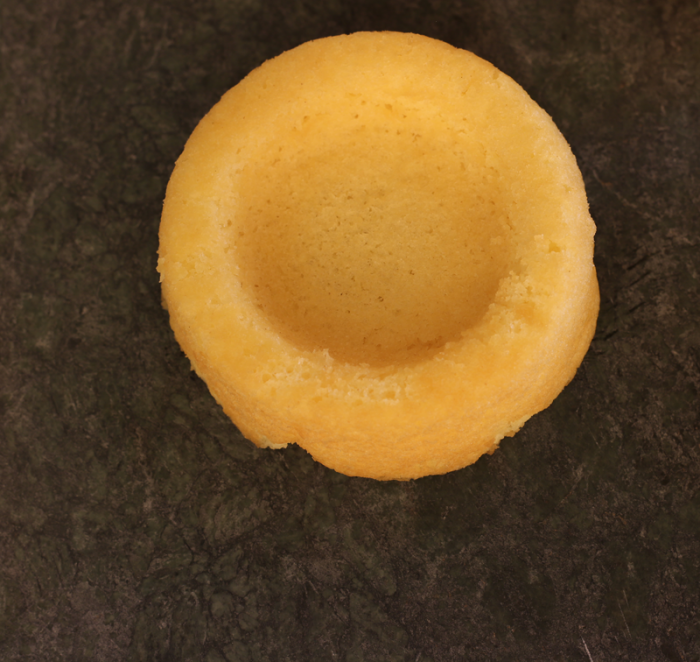 Serves 4 – Enjoy! 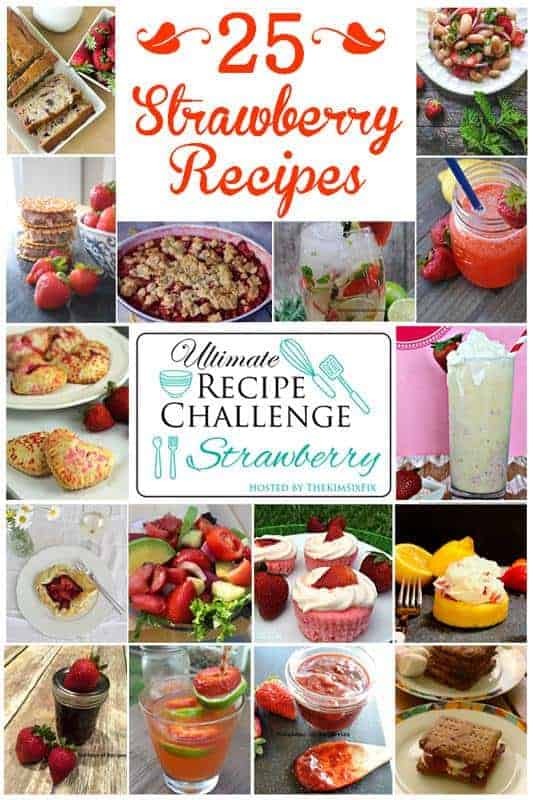 For more Strawberry inspiration be sure to scroll to the bottom of the post and check out all of the other delicious recipes – you’ll be hooked! 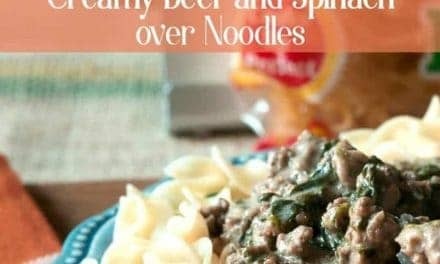 If you’d like a printer-friendly version of this recipe (no pictures!) click here or the link below.